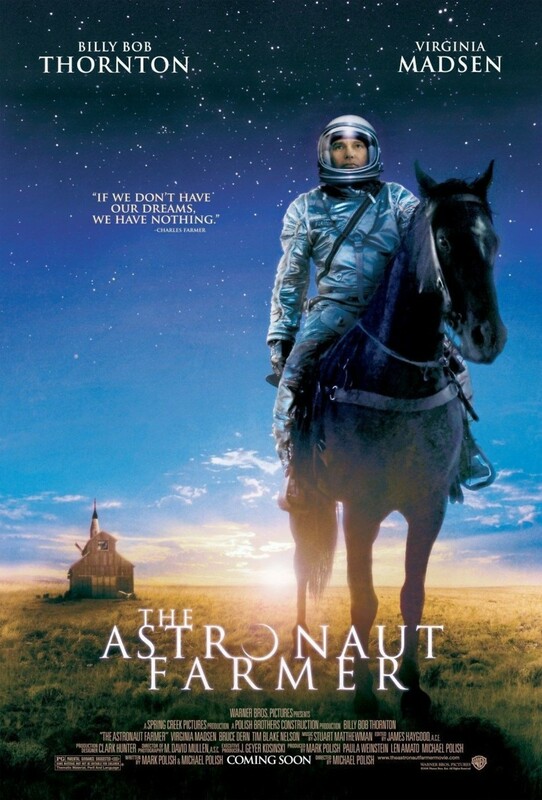 Charlie Farmer seems to have everything going for him in order to win one of the coveted positions as a NASA astronaut until a family crisis dashes his dreams. But Charlie, in between taking care of operations on his family's farm he was called upon to save, keeps the flame of his dream alive by working every day on creating a rocket that he plans on using himself one day to actually experience being launched into outer space. When government officials try to squelch his dream by denying him the ability to purchase the type of rocket fuel he needs for launch day, Charlie's dream becomes national media fodder as Charlie continues to refuse to give up his dream of becoming America's first independent astronaut.